Hybrid Photography and Video Production for small devices such as Window Displays, Table Displays, Web video, Digital Frames, Tablets and Smartphones. 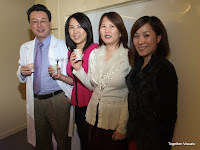 Dec 8, 2013: WW Medical Spa opened a clinic in lower level of their Headquarters in Elmhurst Queens. The event was held from 11 AM until 3 PM. for customers, vendors, friends and the media. Slideshow by Anthony E. Alvarez / Together Visuals. 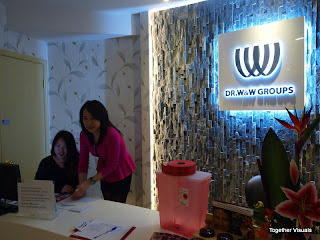 Dr. WW Medical Spa is a luxury medical spa in Elmhurst, Queens founded by certified dermatologist, Huachen Wei, MD. Phd. Dr. Wei has published over 200 papers in the field of dermatology and has received numerous academic awards and research grants including five NIH R01 grants. He is a constant recipient of Dermatology Foundation Research Awards, including Outstanding Young Dermatologist from The American Academy Of Dermatology, as well as The Nelson Paul Anderson Memorial Award from The Pacific Dermatology Association. Dr. Wei has been consecutively listed as one of the country’s Top Physicians in Dermatology by The American Consumer Committee since 2004 and the Patient Choice Award since 2008 by American Registry. 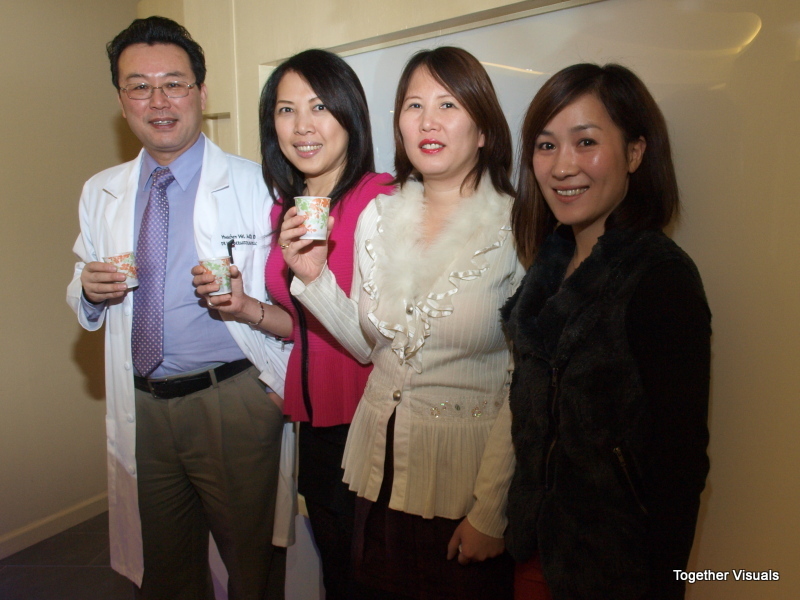 Dr. Wei is a full professor of dermatology at Mount Sinai Medical Center. Our Dr. WW Med Spa talented team under the leadership of Dr. Huachen Wei, use the latest technology to help you work toward beauty goals. It was my pleasure to take your picture. To see more of work like this, however, leave comments, feedback and tips using form below. Together Visuals produces moving pictures which can be displayed on HDTV, Website, Computer, Digital Frame, Smart phones and Tablets. A single file can re-purposed to display properly on any and all screens, big or small. When you need visuals from your party, concert, event or wedding, please contact me. When I got engaged, we didn't shop around much. We have already heard a lot about this place. It was 100 degrees on our day but the air-conditioning was perfect. The blog is a spotlight for individuals, A blog that is so pure, lucky to read it. Made by Pucho Web Solutions. Simple theme. Powered by Blogger.